ONE by TemplateMonster: What Kind of New Offer is Already Waiting for You? 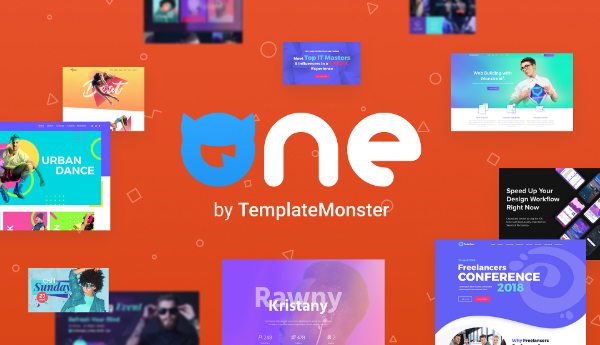 ONE by TemplateMonster is a brand new subscription service – in other words, there is not the ghost of a chance (or just the smallest chance) that you have heard about it. When it comes to a site-building process, it becomes clear that it requires a few important things. Except for the time that will be spent on launching a future online-project, you need some fully-functional tools, plugins, and extensions. ONE allows getting all of them at once. You do not need to waste your precious time looking for first-class items and buying them separately. This subscription service clears your way to getting the best of the best digital products. Every single product provided in the ONE definitely deserves your attention. Even sharks at web-development will be able to find something that is capable of sweeping them off their feet. 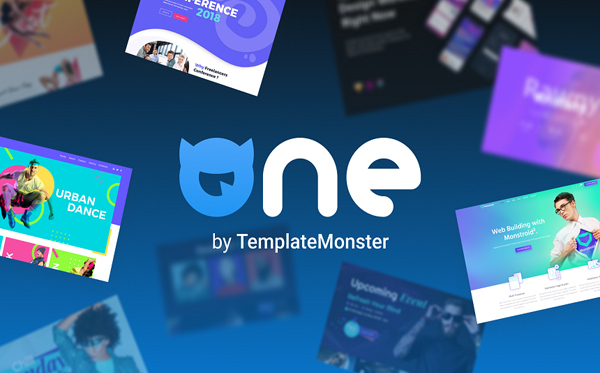 Your topic may be an original one, but a massive number of templates for the most popular platforms are already waiting for you. It is possible to choose from ready-made solutions designed for WordPress, Magento, OpenCart, and so on and so forth. 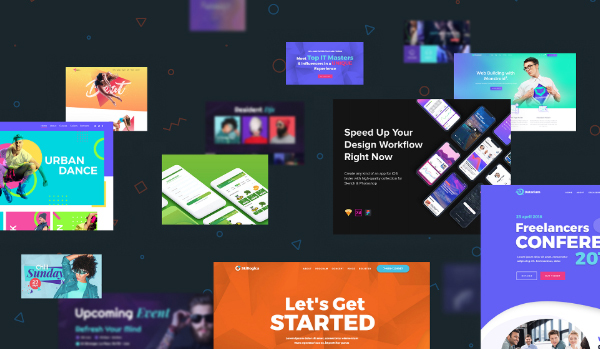 The fans of Elementor Page Builder will be not ready to stand away from this offer – there is a bunch of themes, templates, and Jet-plugins carefully-crafted and chosen for them. After finding out more about the ONE subscription, you can be interested in one crucial question. Do you need to repurchase the chosen items? We are happy to tell you that all products included in ONE come together with an unlimited yearly license. This means that you are completely free to use ready-made templates on unlimited domains for one year. When the unlimited usage is over, your website will not stop its existence. What is more important, you will get all the updates that allow your online-project to move with the times. There are a few details that make ONE become so special among other subscriptions. Let us speak the most valuable characteristics that this subscription service will gladden its users with. TemplateMonster absolutely understands that there are lots of users who are not experienced in site-building. If you face some issues, it is possible to get in touch with a skilled support team. Friendly assistants are ready to help you 24/7 in terms of every single item included in the subscription. In other words, if you have a minimum amount of programming skills, it does not matter that you will fail a task to launch a professionally-looking website. One single first-class ready-made solution is not ready to guarantee you a huge success. You need something more. We are talking about these small details that may seem not to be so important at the first time. As an example, SEO-optimization or server maintenance. ONE provides its subscribers with the opportunity to get help in a process of template installation, customization, speed optimization and so on and so forth. It is even possible to make an existing website better. We have already mentioned some things that are considered to be the keystone of success. Constant updates are capable of turning you into a huge competitor on the web. The number of ready-made solutions will only grow which means that you will get even more variants to choose from. One more thing that makes ONE distinguish itself from others. Imagine that you have already joined this subscription service but, unfortunately, have not managed to find something to your taste. If you do not download anything from the service, you can easily cancel your subscription. You have 14 days after the date of purchase to refuse using ONE. As you can understand, you can make your money stay safe without any efforts. In general, ONE can be called an extremely affordable service – only one single click and you have access to a great number of ready-made solutions. Remember you will get everything at once. Lots of web-developers have been dreaming about such a chance for a long period of time. Join this subscription services right now and get dozens of benefits!